Wildwood Inn offers a family vacation destination that suits your budget, with tropical dome and its heated pool, massaging waterfall spa, games room for the kids, hot tub as well as free continental breakfast daily, and free Wi-Fi Internet access. The Veterans Memorial of Boone County was conceived in 1995 when H.B. Deatherage, a Viet Nam veteran, was deeply moved by the fact that veterans in Boone County had no place to heal wounds and memories of war. Create your own experience inside a world of entertainment where great food, signature drinks and video games are located under one enormous roof. 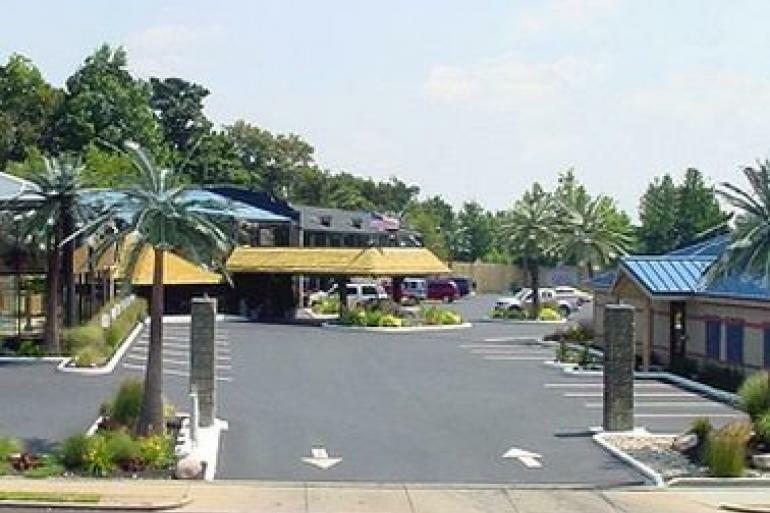 Budget-friendly hotel in Florence, Kentucky with convenient access to local attractions.